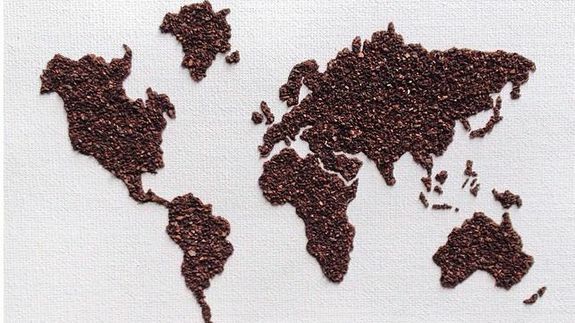 The young artist from the Philippines creates works of art made with nothing more than ground coffee beans. “Instagram opens up a kind of visually stimulating world that wakes the artistic side of people,” she said. Tagged with coffee art, cutest, green, instagram, instagram-image, livscreams-on-instagram, people, share, watercooler.